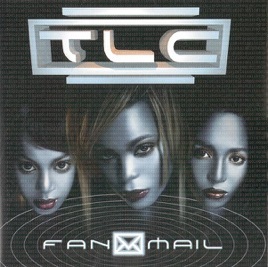 1999's hit album "FanMail" could have been ahead of its time. 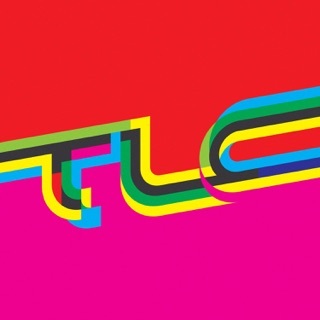 The beats on this album sound very futureistic. 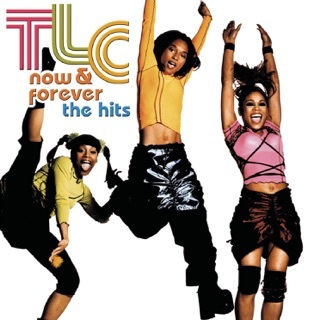 All the songs are great and could have been hits! 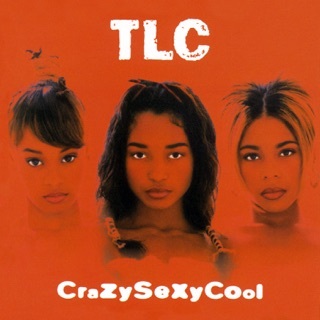 This is a different direction from their previous album "CrazySexyCool" but it's still very addictive! 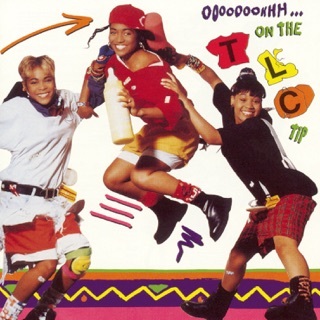 I used to love TLC ever since I heard their song "What About Your Friends" in 1991. 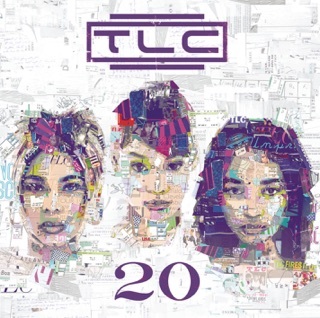 Any TLC fan's collection isn't complete without this album! 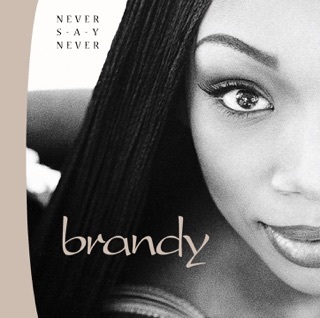 Ok so.. this reminds me a little of Janet Jackson with all the little notes inbetween the songs but so what.. it's so well done .. we can forgive this. This album flows together so nicely.. it's a great pop /hip hop/dance record.. that still stands up just fine today. Really fun.. a favorite of mine. Well done. 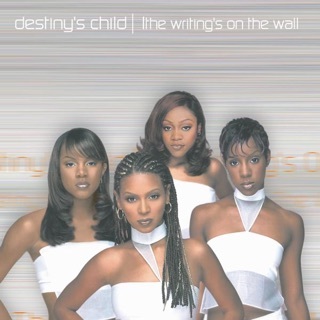 If you like Janet and Destiny's Child you must give this a listen.